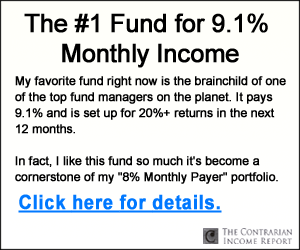 Right now there are huge deals happening in a place far too few people care to look: municipal bonds. 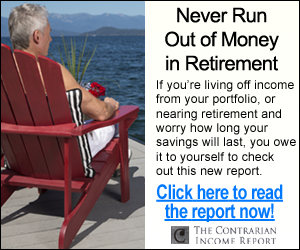 A second, and sometimes more important, source of profits is the price of the bond itself. 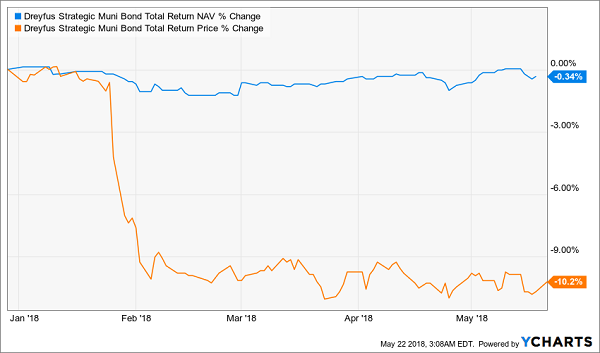 These bonds, like any asset, can be resold on the secondary market, and sometimes they sell for more or less than the original value of the bond itself—that is, the amount of money the municipality first borrowed. 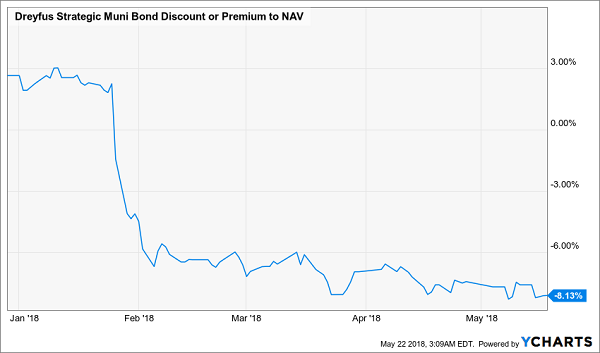 When the bonds trade for more than their original price, they’re trading at a premium (or “above par”); when under, they’re trading at a discount (“below par”). 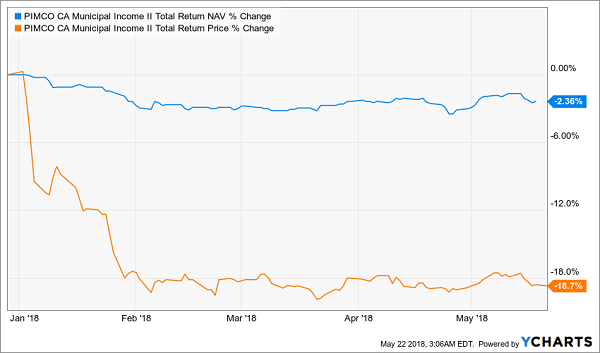 The best muni-bond funds—like the 2 I’ll introduce in a couple more paragraphs—take advantage of this to buy the right municipal bonds at the right time; that is, when they’re trading at a discount and are set to go up. 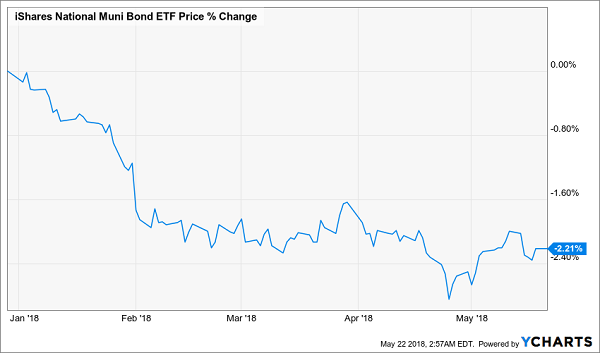 In most cases, there are 3 reasons why a bond will trade at a discount: there’s something wrong with the municipality (it’s going bankrupt); its credit rating has been downgraded; or the market is simply panicking and selling off munis. You’re best to avoid the first situation, but the latter two can be opportunities—especially the third one, which is exactly where we are today. 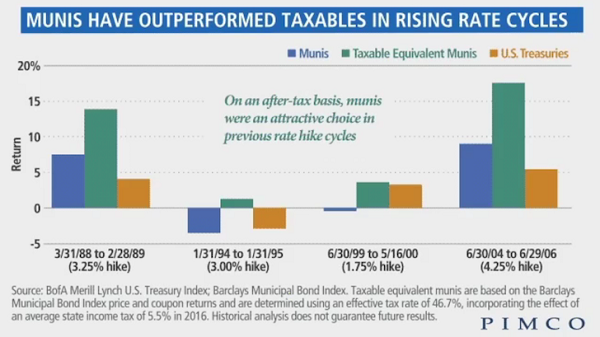 Note also that the interest-rate hikes in the late 1980s and mid-90s were almost identical, yet in the first instance, muni bonds went up over 5%, and in the second, munis went down nearly 5%—although they quickly recovered and were up within two years. Obviously, there’s something else going on. 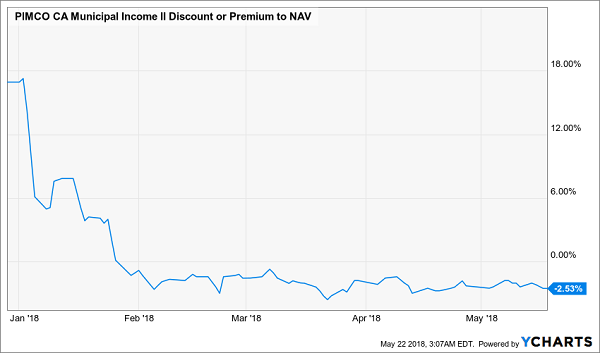 Because thanks to each of these funds’ outsized discounts to NAV, I’ve got each one pegged for easy 20% price upside in the next 12 months—including that incredible 8.1% yielder I just mentioned.